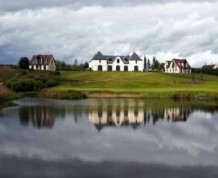 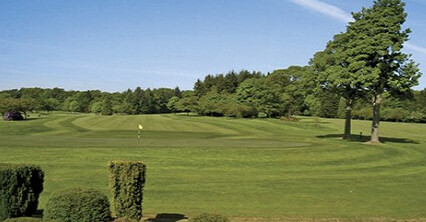 Caird Park Golf Course is a pay-as-you-play course set in extensive parkland on the northern outskirts of Dundee, close to the city centre and is a testing course for golfers who wish to refresh their style of play and enjoy a relaxing game. 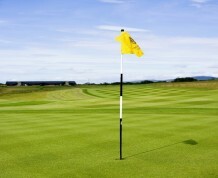 A reasonably easy start belies the difficulty of the middle section holes 7 to 13. 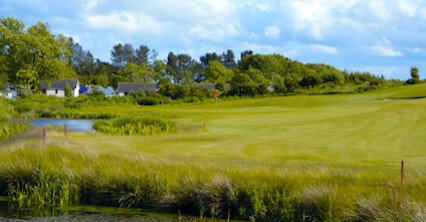 The 243-yard 12th hole is a particular test whilst the back 9 crosses the Gelly burn four times. 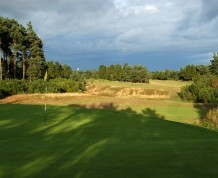 Trees and rough help to tighten up the course considerable especially the first half. 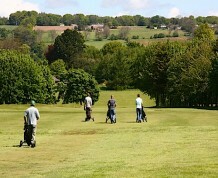 Rolling fairways and large undulating greens will add to your enjoyment of 18-holes round this panoramic course. 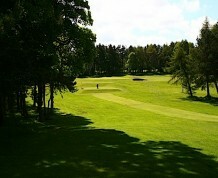 Caird Park also boasts a testing 9 hole course ideal for for players of all abilities. 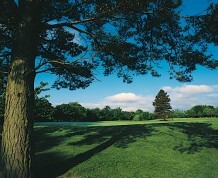 The park is only 2 miles from the city centre. 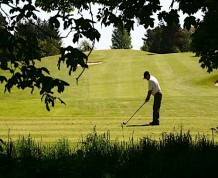 Follow the signs for Forfar, from the Forfar road (A90) turn left into Claverhouse road then first left into Caird Park, follow the signs to the golfer�s car park.